AMSOIL offers premium air filters that utilize PowerCore™ filtration technology for Ford 6.0/6.4L Diesel PowerStroke™, GM H2 Hummer 6.0L Vortec™ and 2006 - 2008, GM 6.6L Duramax Diesel, selected Freightliner, and John Deere applications. 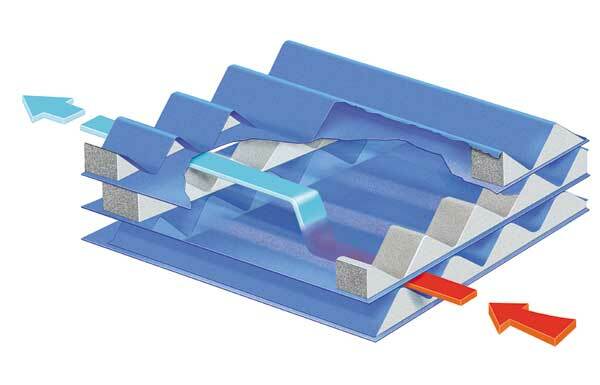 The rugged structure of PowerCore™ filters features an innovative, layered, fluted filter media, which allows air to enter an open flute while forcing it out an adjacent flute, allowing only clean air into the engine. Dirty air is effectively filtered and cleaned in only one pass through the media. PowerCore™ is a trademark of the Donaldson Company Inc. These filters are manufactured by Donaldson for AMSOIL. 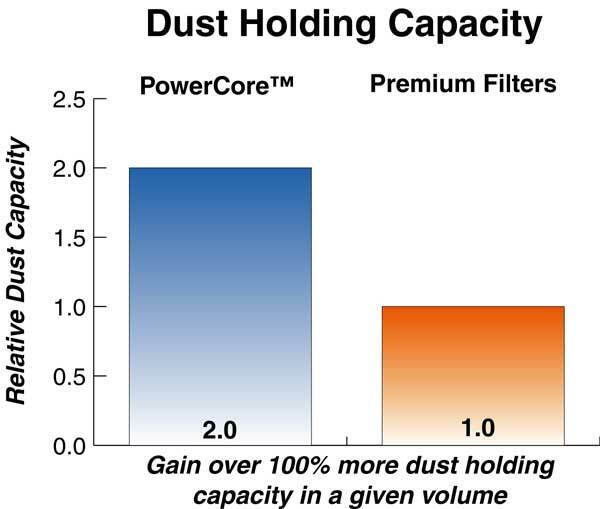 Donaldson PowerCore air filters are widely known in the heavy-duty market for being reliable, premium products. Their flawless reputation and proven performance make Donaldson filters a perfect match for AMSOIL. 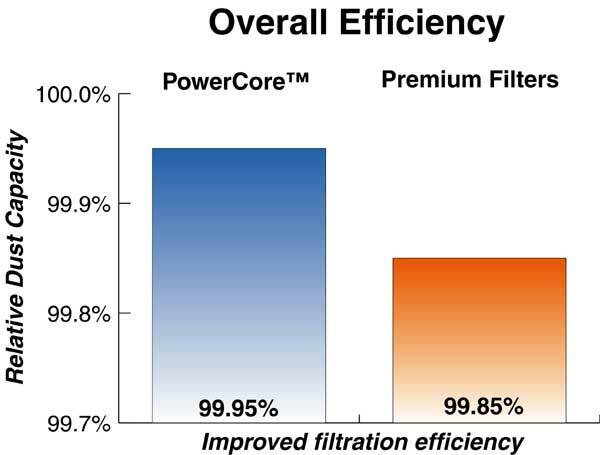 The superior performance of the PowerCore air filtration products for Ford 6.0L PowerStroke Diesels and H2 Hummer 6.0L Vortec has prompted AMSOIL to expand its offering of Donaldson filtration products to include the entire line of PowerCore air filters. New primary and safety PowerCore filtration products are available for John Deere and Freightliner applications, as well as a new air induction system for Ford 7.3L PowerStroke Diesel trucks.